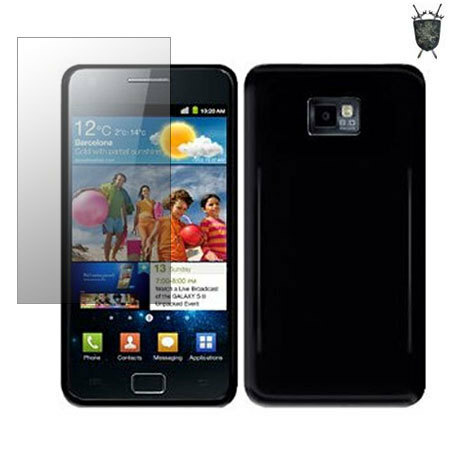 This article lists some of the best types of Samsung Galaxy S2 cases available. These are the best Samsung Galaxy S2 cases available, which are sturdy enough to protect your phone, look great, and have some killer features. Let’s get started! As you might guess from the name, this case is hard as nails. Unlike other cases, which typically rely on a single layer of protection, this case is dual layer. On the inside, there’s a soft silicone layer, which wraps around your Galaxy S2. 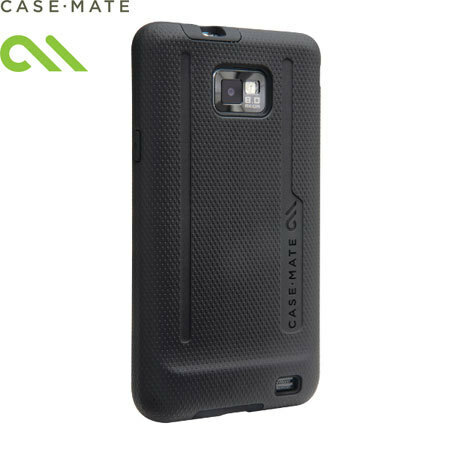 This padding allows the case to absorb suddent impacts and shocks, so if you happen to accidentally drop your Galaxy SII you know it’ll be safe. The outer layer, a hard plastic shell, further increases the level of protection available. This shell is also much easier to hold than other cases, and looks great with its fine mesh too. This Mix and Match Hybrid Tough case really lives up to its name, providing advanced protection for your precious smartphone, and is truly one of the best Samsung Galaxy S2 cases available. 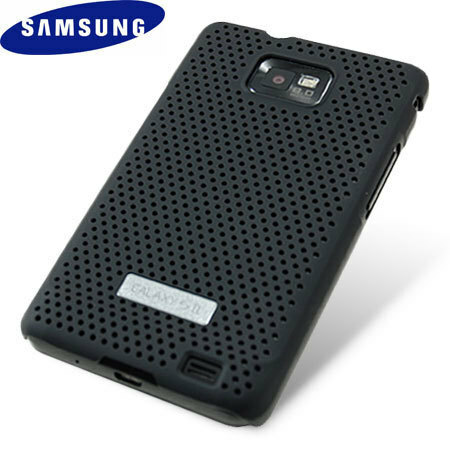 The Mesh Vent from Samsung is a unique and fetching Samsung Galaxy SII case. Its eponymous large mesh protects your phone from drop damage and scratches, and gives the phone an attractive and solid look. The case is also available in quite a range of colours, from a professional black to more vibrant reds, blues and pinks. As the Galaxy can sometimes feel a bit flimsy due to its incredibly thin size, this official Samsung accessory will go a long way towards making the whole package one that you believe in. And because it’s from Samsung, you know that it will fit perfectly, with access vents in all the right places, and be held up to their high standards of construction. The SGP Ultra Silke is another Galaxy S2 case with a unique look and feel. The Ultra Silke is all about sophistication, with a soft understated silicone shell that protects your phone without making it clunky. The scratch and shock resistant case is also surprisingly durable, due to the high grade of silicone used in its construction. The case is also coated to resist dust and fingerprints, a common stumbling block for lower quality cases. Above all though, the Ultra Silke looks fantastic, with soft rounded corners that accentuate the S2’s already slim figure. If you’re looking for a case that makes a subtle statement, this is it. The Advanced Flexishield Skin is a two part product, offering a clear or solid black skin and a Galaxy S2 screen protector in the same box. The skin itself is quite minimal, sporting anti-shock protection (for accidental drops) and a non-slip surface. While the protection offered isn’t on par with more conservative (and bulky) products, you get to keep the full effect of the Galaxy’s stunningly thin frame — and with the clear case option, you can even show off the already-beautiful chassis of the phone. The Advanced Flexishield Skin is an excellent budget option, offering moderate protection and a handy screen protector in a single package. 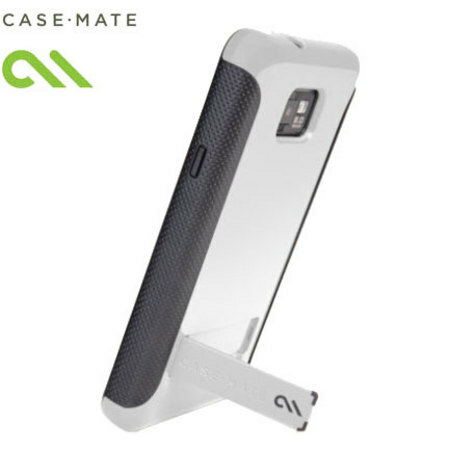 Case-Mate have long proven themselves to be capable of producing top quality smartphone cases, and their newest line, the Pop, doesn’t buck the trend. This Samsung Galaxy SII case has a unique feature, a pop-out leg embedded in the rear of the device. This leg allows you to keep the phone upright at a suitable viewing angle, which I’ve found incredibly handy for watching YouTube videos and keeping tabs on incoming notifications. The Pop is also quite sturdy, offering a very good level of protection from drops and scratches. While the case is bulkier than others, I found that the extra weight makes the phone feel much sturdier and easier to hold onto. Overall, it’s a clever idea and one that I found myself using much more often than I anticipated. If you’re like me and keep your phone on your desk a lot, then the Pop makes a lot of sense. The Galaxy S2 has managed to hit that critical mass that everyone and their grandmother is trying to make a case for it. There’s some excellent ideas and adaptions here, from emphasising its slim design to offering maximum protection, so if you’re looking for a Galaxy case then I’m sure you’ll find one that fits you.